The Washington Post published an article this week, “Sinkhole of Bureaucracy” by David Fahrenhold. 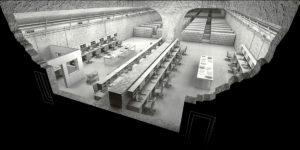 This article talks about the cavern in PA where Office of Personnel Management process HR paperwork. The costs are massive because the government has failed to create a computerized system to handle the paperwork. Read the article here. In BOYERS, Pa. — The trucks full of paperwork come every day, turning off a country road north of Pittsburgh and descending through a gateway into the earth. Underground, they stop at a metal door decorated with an American flag. Behind the door, a room opens up as big as a supermarket, full of five-drawer file cabinets and people in business casual. 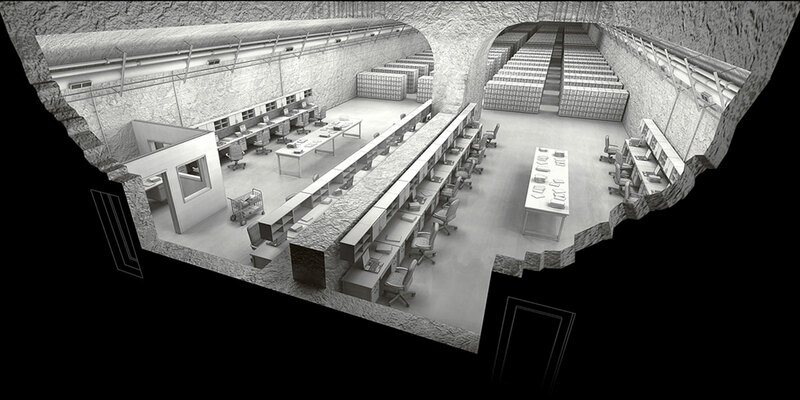 About 230 feet below the surface, there is easy-listening music playing at somebody’s desk. This is one of the weirdest workplaces in the U.S. government — both for where it is and for what it does. Here, inside the caverns of an old Pennsylvania limestone mine, there are 600 employees of the Office of Personnel Management. Their task is nothing top-secret. It is to process the retirement papers of the government’s own workers.